NBN to start HFC pilot in November - jxeeno™ blog. 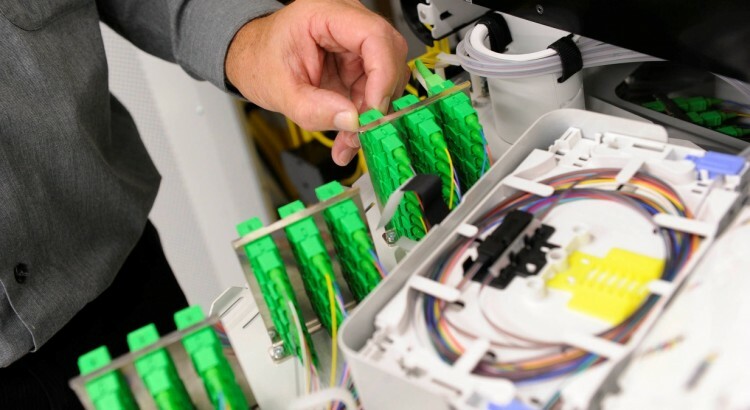 Like the current Fibre to the Premises network, nbn will install a Network Termination Device (NTD) at the end user’s premises. However, this device will only have a single data port for interfacing with the NBN network. The device will also neglect the voice port (UNI-V) found in the Fibre to the Premises NTD. The pilot will enable service providers to provide trial services only to their existing HFC, copper phone line or DSL customers within the pilot HFC footprint. I'm the author of jxeeno™ blog and co-founder of HSCninja.com. I'm a bit of an #NBN and public transport geek. You can normally find me juggling work and my studies at UNSW where I'm currently completing a degree in Geospatial Engineering. Do you know if it’s possible to join the trial program? jxeeno blog is a technology blog and news site run by me, Kenneth Tsang (@jxeeno). I'm the creator of HSC study platform HSCninja and real-time transport web app AnyTrip. I also do cool things with data at finder.com.au. The site mainly covers the news and happenings of the National Broadband Network, broader technology news, transport and the occasional dab of Australian politics. How far can you take an oBike?